Vanaire provides high-quality Air Pollution Control Systems for Steel Pickling lines and tanks. Our ventilation and chemical scrubbing solutions are designed to remove sulfuric acid and hydrochloric acid (HCL) fumes, ensuring the safety of workers and prolonging the life of your equipment. Steel pickling is a descaling surface treatment used to remove rust, scale, and other impurities from ferrous metals. 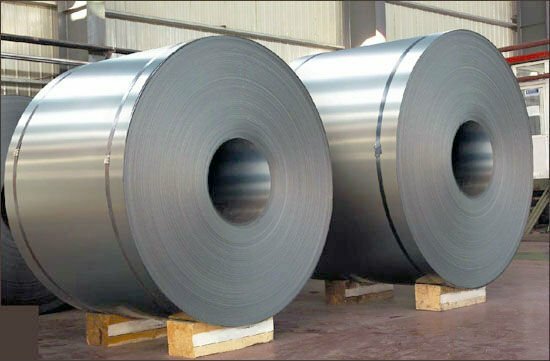 It is a process normally used to clean steel before galvanizing, etching, hot rolling and other metal working processes. Steel pickling typically relies on large quantities of chemicals such as HCL acid and sulfuric acid, creating fumes that need to be vented properly. Call Vanaire today to request a quote of our Air Pollution Control solutions for Steel Pickling.